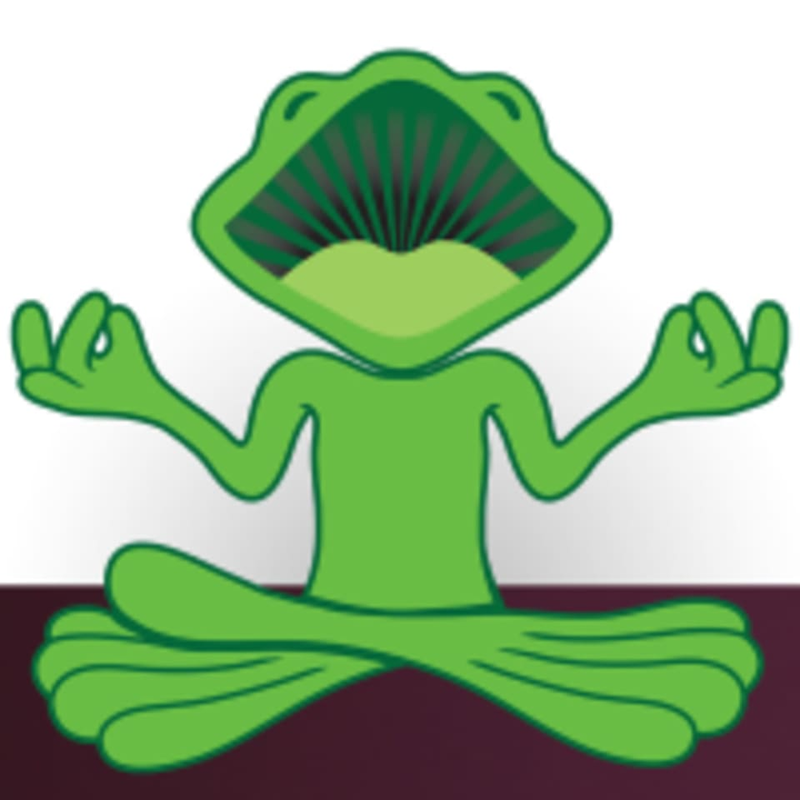 Start taking classes at Laughing Frog Yoga and other studios! Laughing Frog Yoga is a community oriented yoga studio in Brentwood/Santa Monica committed to making yoga available and accessible to all. All levels, from beginners to advanced practitioners, are welcome! We offer 35 classes per week and tons of free parking. See you on the mat! Please bring a yoga mat. You can also rent one from the studio for $2. The class didn’t provide much of a challenge. There were poses we had to hold for extremely long and transitions between each pose weren’t smooth. Uncle Robert is an amazing breathwork instructor! I’ve been to a few breathwork classes before but have never been able to experience what I was able to experience in Uncle Robert’s class! I will def be back. Celia’s classes are always great! challenging and inspirational! great teacher with intermediate flow! The massage is so extra. Really adds a lot to the experience. Great flow to the class. This was a very relaxing and de-stressing class!